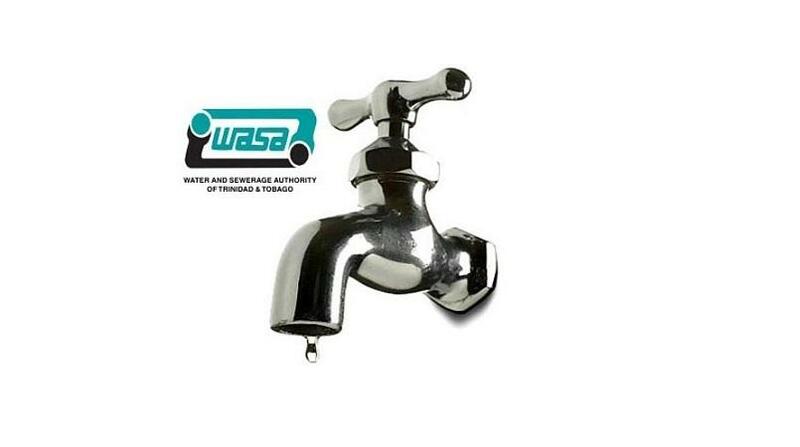 The Water and Sewerage Authority (WASA) has advised that operations at the Point Lisas Desalination Plant were restarted on Tuesday afternoon. The plant is currently operating at a flow rate of ten million imperial gallons daily (10 mgd). 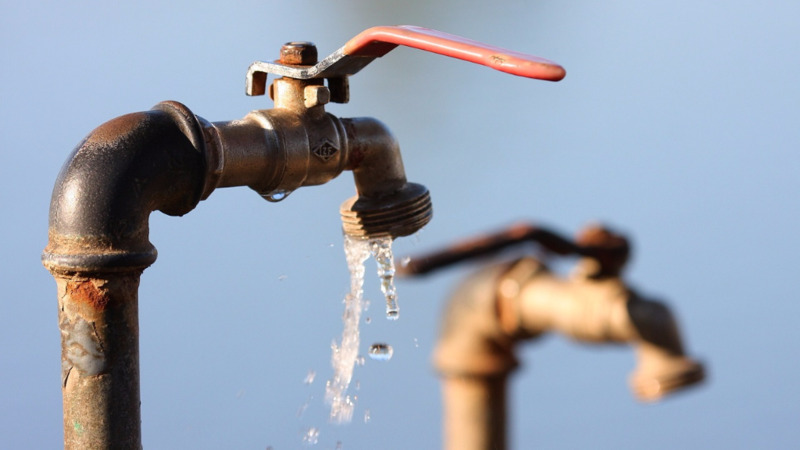 WASA says repair work is continuing and production will be increased incrementally to full production of 40 mgd as this work is completed. 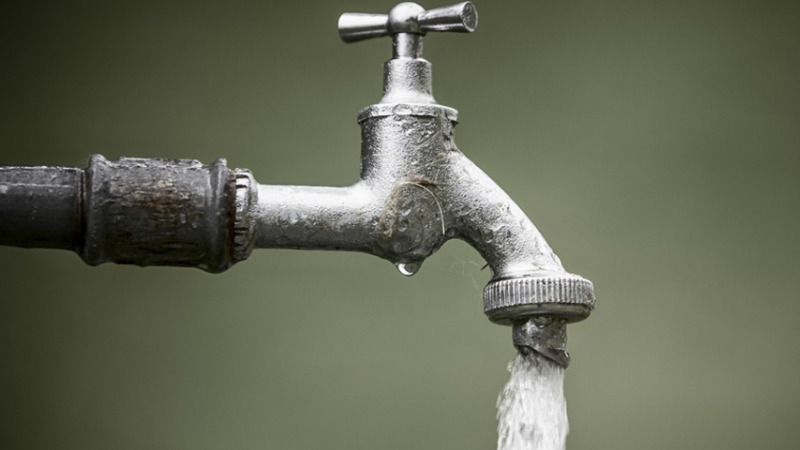 WASA says it will continue to re-distribute water supplies from its Caroni and Navet Water Treatment Plants to supplement the flows from the Desalination Plant until full production is achieved. 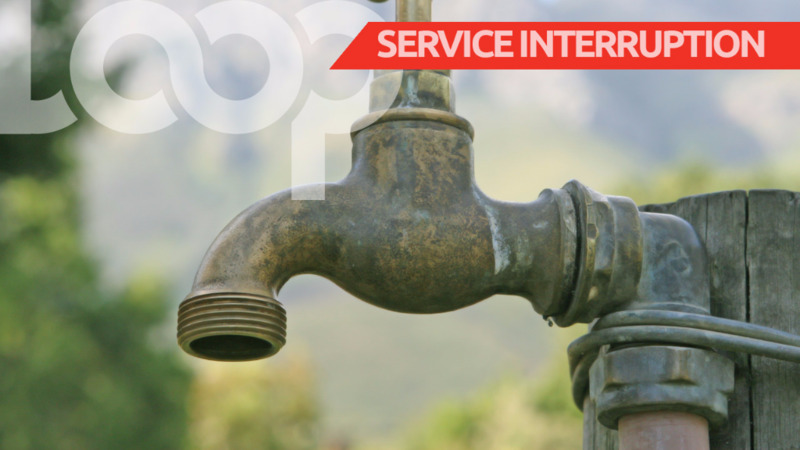 Customers in the affected areas are again encouraged to manage their water use efficiently, since it may take up to 24 hours for the pipe-borne water supply schedules to normalise to some affected areas, as operation of the Plant is regularised. For further information or assistance, customers are encouraged to contact WASA’s Customer Call Centre toll-free at 800-4420/26.